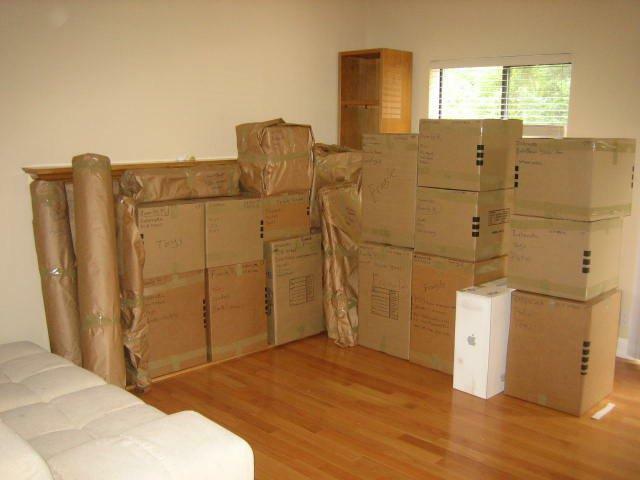 If you’re in the process of moving into a new house or apartment, getting your things packed and transported is important, but it’s really just the beginning. Read on to learn about three essential aspects of moving other than the move itself. Everyone knows a major part of moving into a new place is cleaning out the old one, but many people forget about the various loose ends that need to be wrapped up when departing a former location. First, you’ll need to submit a “Change of Address” form to the post office to have your mail forwarded to your new residence. It’s also a good idea to contact significant agencies such as your bank and insurance providers to formally notify them of the change. Other loose ends may include cancelling and/or transferring utilities and obtaining copies of medical and school records, as well as cancelling any local services and paid memberships to prevent unexpected automatic withdrawals from your bank account. People sometimes get so preoccupied with moving that they neglect to consider cleaning or renovations that need to be done at their new location. Completing tasks like painting, wallpapering, removing ceiling “popcorn,” and replacing carpet or flooring beforehand can be more conveniently accomplished while the house is still empty. It may come as a relief to get all your things moved into your new place, but if the new location isn’t completely safe and secure, your peace of mind may not be long-lasting. The first thing you should do is change the locks (if you’re renting, ask your landlord to do this) to ensure no former tenants or owners have access to your home. Also, make sure there are an adequate number of smoke alarms and carbon monoxide detectors, as well as a fire extinguisher. Test the pilot light on your oven and furnace to make sure the gas is on. It’s also a good idea to have a basic understanding of the electrical and water systems in your new home, so take the time to mark the locations of the circuit breaker box and the main water shut-off valve. To find a Diamond Certified ­­­­moving company in your area, click on one of the links below.